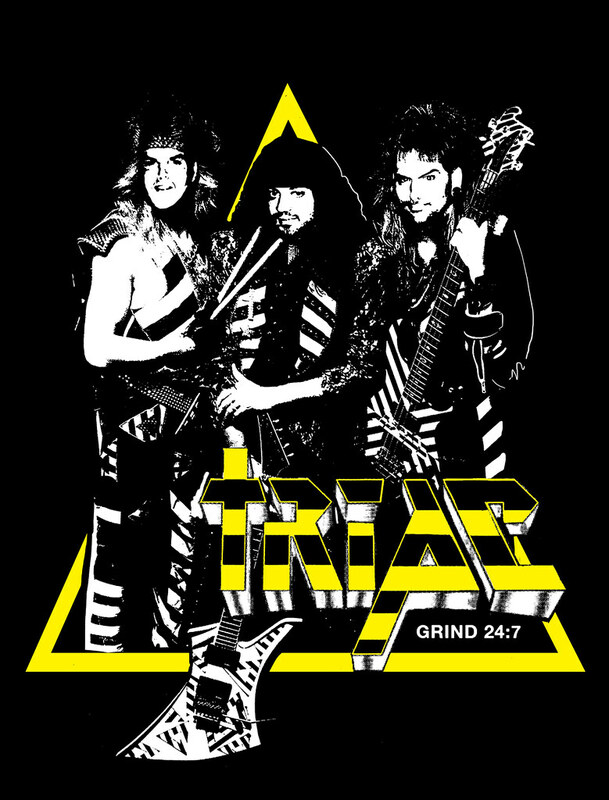 I was so glad when my friend Sonny Simpson contacted me about making a surprise parody t-shirt for Baltimore grind band Triac. If you don't get the joke, you obviously aren't up on your 80's Christian hair metal bands. Kent State's first shirt. Our name is on it twelve times and you will still have a hard time telling what band it is for. 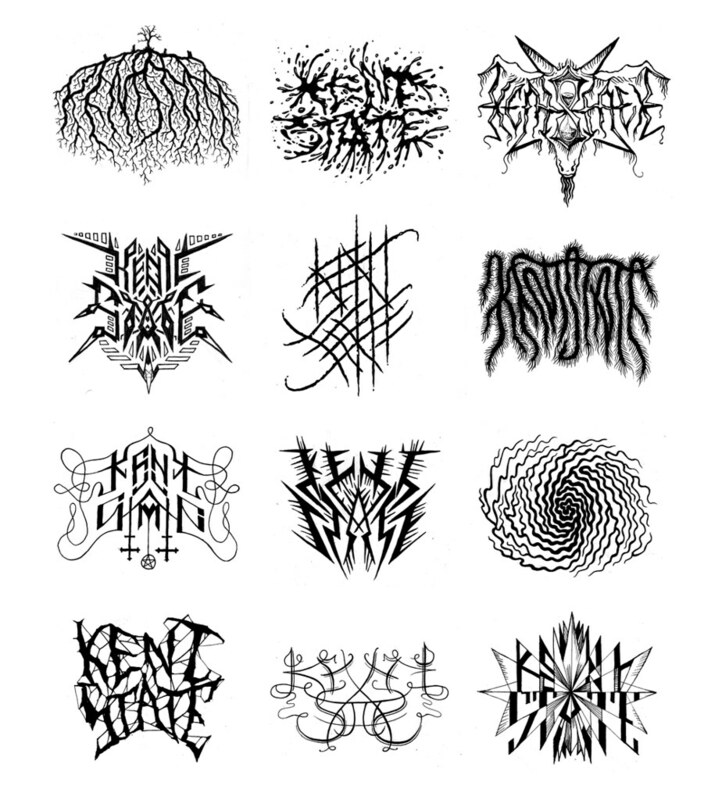 By the way, hey, I like drawing metal logos. So after sending Kent State's three split tapes off to be pressed in in October, they finally rolled in the door at the end of March. Wish the process would have gone a little smoother, but they were worth the wait! Along with the blog, Paul also plays guitar in Kent State (among several other bands), is a talented graphic designer, and makes rad artwork too! 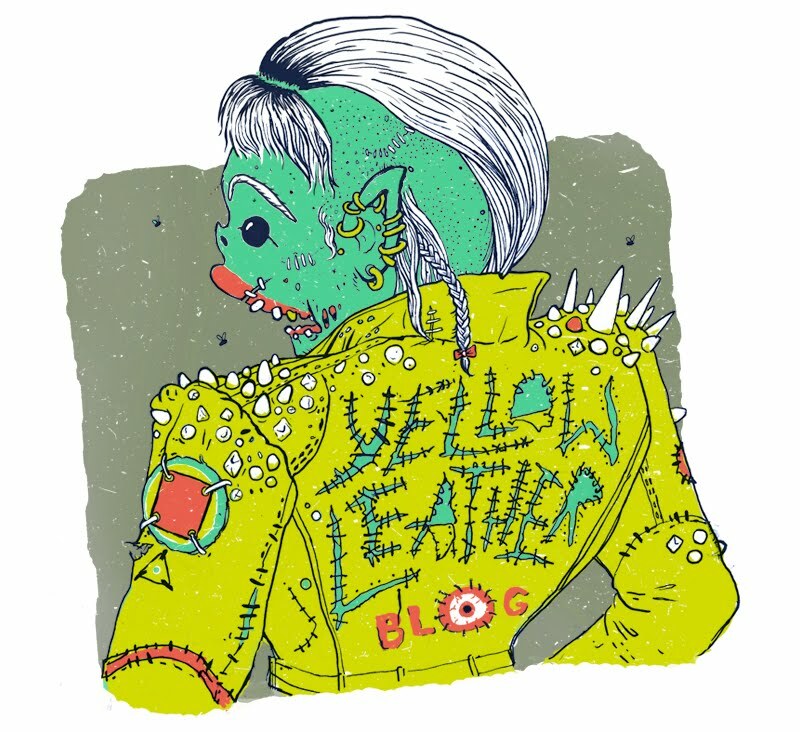 Check out his daily drawing tumblr and get bummed that you don't do enough with your life. Go to the Kent State bandcamp to purchase a set of three tapes for $12, individual tapes for $5, or to download any of our music for free. 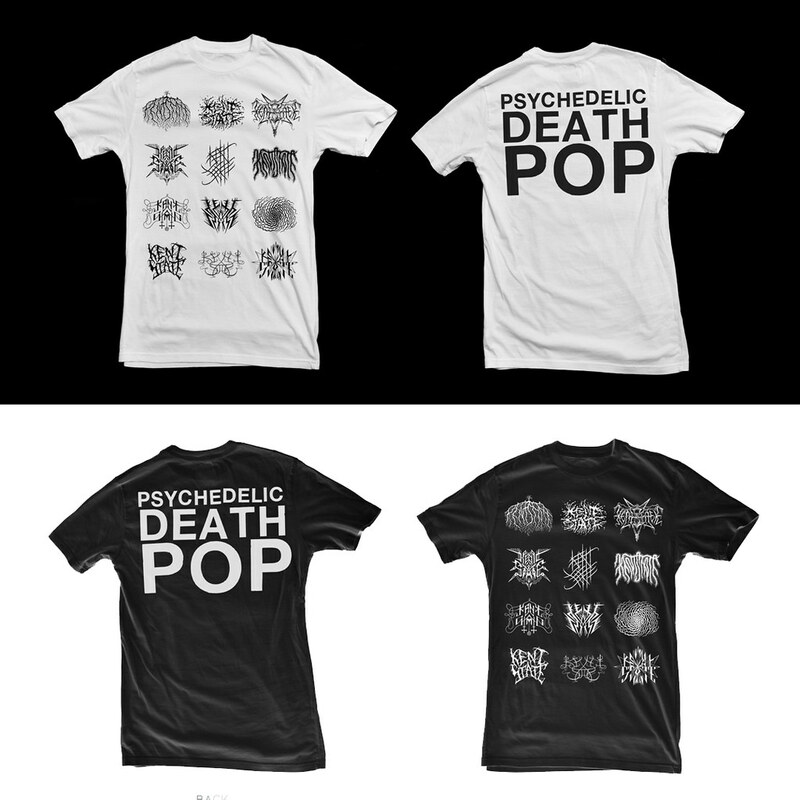 T-shirts coming soon.